Hey, love! 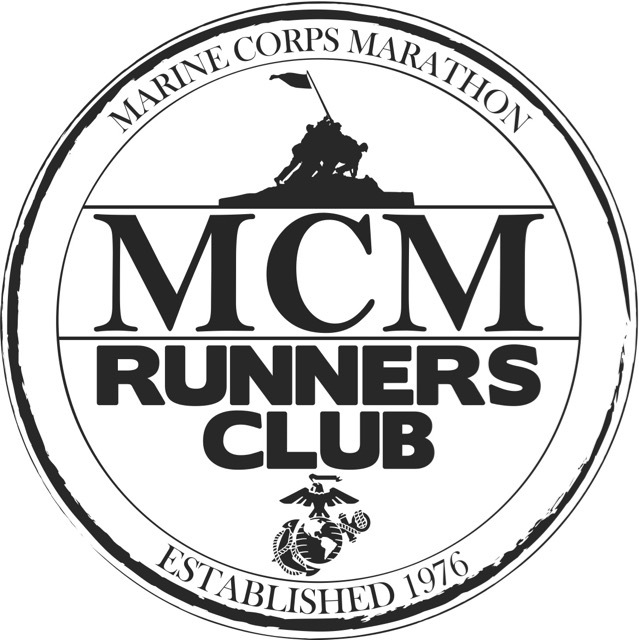 I am about to embark on my very first half marathon in October. I am unsure of what to expect and wonder if you could guide me. Question: How and when do I use the restroom during my runs? Coach Deb: Well, Lynn, you certainly came to the right person to answer this question! If you’re running out in the country and there are no stores or porta potties around, be one with nature and find a tree or bush to hide behind. You also might want to practice my how to pee standing up technique in case you have to go in a less secluded area. If you’re running in suburbia or the city, try to find restrooms at a park or duck into the restroom at a fast food restaurant. Question: I wear sunscreen; will I need to reapply during the race? Coach Deb: Since most sunscreens recommend reapplying after 80 minutes when swimming or sweating, you will probably want to reapply at some point during your race. You might want to stop by your dermatologist’s office to see if they have any of the tiny sample tubes of sunscreen that you can easily carry with you. Also, I recommend you wear a visor to help shade your face. Question: I noticed the other day that my arms started to get chapped after several miles. Is this common and how do I prevent it? 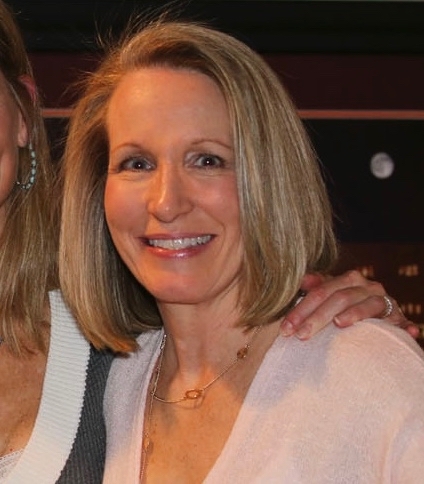 Coach Deb: There’s a great product on the market called Body Glide (affiliate link). It helps lube body parts that rub together during running and helps prevents chaffing and blisters. Chaffing is very common, but doesn’t have to be a problem when the suspect areas (inner thighs, back of upper arms, etc.) 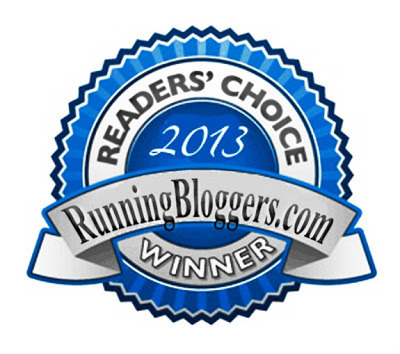 are treated with Body Glide prior to your run. Question: I have a 12-week training guide, but I have no idea how to use it. It is super simple, but I want to make sure I use it correctly. Coach Deb: Access your training schedule and determine if it is the appropriate level for you (that its first week mileage closely matches your base weekly mileage). Count backwards and start your training cycle so that the race date on your training plan matches your actual race date. Determine if you’re going to follow it exactly or make minor adjustments to the days you want to do each type of run, cross-train, and rest. Print your training guide out and writing the actual dates on it. If it calls for a specific type of run (like tempo, interval, etc. ), go here for descriptions on how to do those runs. Always listen to your body and adjust your training plan as necessary. Question: What are good CrossFit exercises and core exercises for my free days? 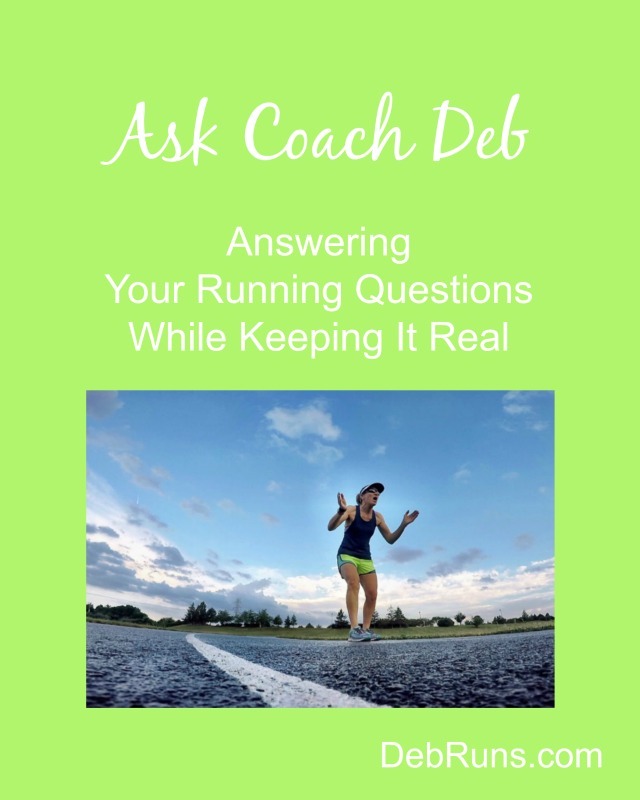 Coach Deb: I am not a CrossFit coach, so I don’t know their specific exercises, but I can recommend other strengthening exercises and core exercises to do on cross-training days to compliment your running. Check out this post where I list exercises for strengthening our core and running muscles. Rowing, biking, and swimming are all great cardio cross-training exercises because they allow your running muscle to rest somewhat while still improving your cardiovascular endurance. Non-Question: I’ve started yoga and LOVE it! Coach Deb: Excellent, keep it up! Question: Do I fuel myself (independently along the run), or skip that process or what? I am certain that I will fatigue at some point and wish I had that extra boost. Coach Deb: You will definitely want to practice fueling on your long training runs so there are no surprises on race day. My two favorite fuels are Honey Stinger Chews (affiliate link) and Honey Stinger Waffles (affiliate link). In the past, I’ve successfully used GU (affiliate link) as well. Fig bars are also great to take with you on your runs if you don’t feel like buying ready-made packets. Question: Is it normal for toenails to regenerate? I’ve lost about four toenails (it doesn’t hurt at all), but what does this indicate about my running? Coach Deb: It sounds like your shoes might be too small. I recommend buying your running shoes one size larger than your street shoes so there’s plenty of room in your toe box for your toes to spread out when you run. The black toenails come from your toes banging on the inside of your running shoes, so a little extra room is helpful. Most likely your new toenails will regrow and push your old black ones off as they make their appearance. Question: I tend to get really dry mouthed and my lips stuck to my teeth. How do I remedy this? Coach Deb: It sounds like you might be dehydrated. Are you drinking enough water to not feel thirsty and for your pee to be very light yellow to almost clear? A rough guideline for how much water you need to drink daily is about half of your body weight (pounds) in ounces of water (a 130 pound person would strive to drink about 65 ounces of water daily). Of course, if you’re running outside on a very hot day you’ll sweat more and need extra water. Caffeine is a diuretic, so if you drink coffee or soda you’ll need to drink extra water to compensate for those. 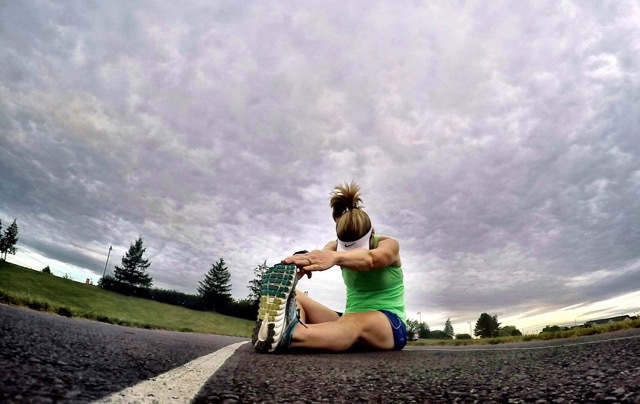 Question: Which stretches do I do before a run and which after? Coach Deb: You can do dynamic stretches before your run, but I prefer you save the traditional static stretches until after your run when you’re warmed up. Check out my article about dynamic versus static stretching where I explain when and how to perform each type. Non-Question: I’ve done many 5K races, no 10K’s, and never a half marathon. It is just eating me up to give this half marathon a try, though. Time means nothing to me as long as I finish. Coach Deb: Finish AND have fun! What would you ask the coach? Should this become a monthly feature? What one piece of advice would you give Lynn? Yippee!!! You nailed it! My questions were answered very clearly!!! I’ll keep you posted! See if she can find a buddy to train with! It’s always so much easier with friends. And take an extra rest day if anything really hurts. Both excellent points! Thanks, Judy!